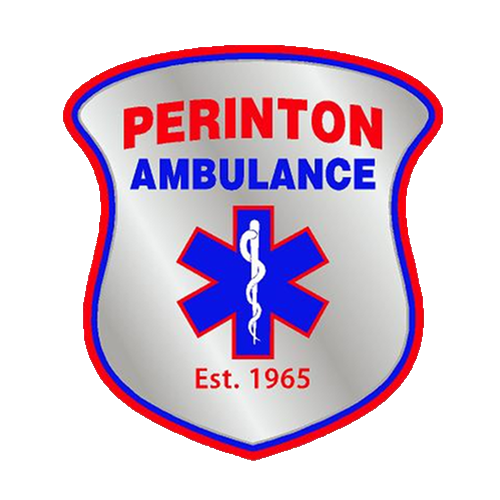 The Perinton Volunteer Ambulance Corps, Inc. is seeking candidates to fill a partial community member term on our Board of Directors. Candidates must be residents of Fairport or Perinton, may not be former members (of any class) of PVAC, and may not be 1st-degree family members of current PVAC members. Experience in finance, business (especially nonprofit), human resources, grant writing, or public relations is preferred, but not required. The PVAC Board of Directors meets the third Thursday of each month at 7:00 pm at our quarters on Turk Hill Road (next to the Town Hall). In addition to attending those meetings, non-Corps Directors sit on PVAC’s Audit Committee, which meets the Monday prior to the Board meeting. They may also be asked to serve on other work groups or special project groups as needed. The candidate selected to fill this position will serve until November 1st, 2015. Should the candidate desire to continue serving, he or she will be eligible for election by the general membership in the fall.